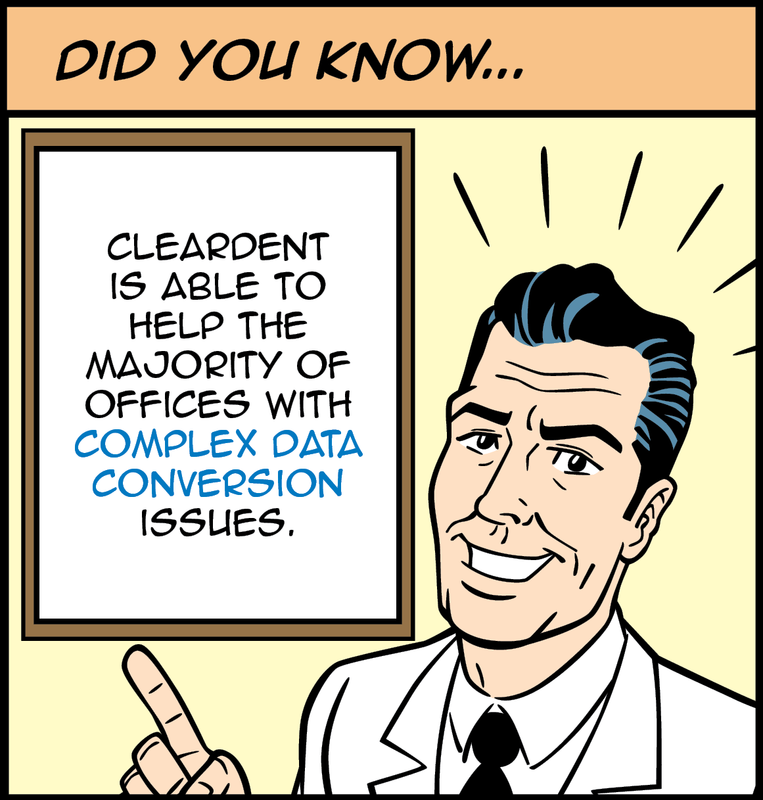 ClearDent Support Blog: Data Conversion Issues? We Can Help. If you’ve been in practice for years, chances are you’ve accumulated a lot of valuable data. ClearDent is able to convert what you’re currently using. ClearDent converts more systems and more information than any other dental software provider. We are often capable of converting data that others cannot, including custom, obscure, and legacy software. ClearDent is the #1 dental software choice for new dental practices, and existing practices looking for something better. 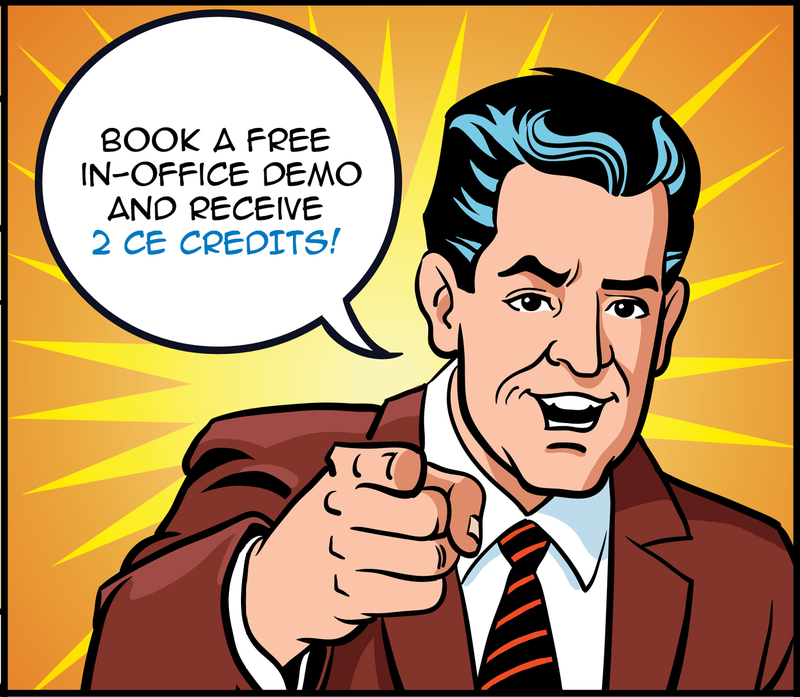 Call today and book a FREE in-office demo to find out how you can streamline your day-to-day operations, increase treatment plan acceptance, and automate communications with your patients.